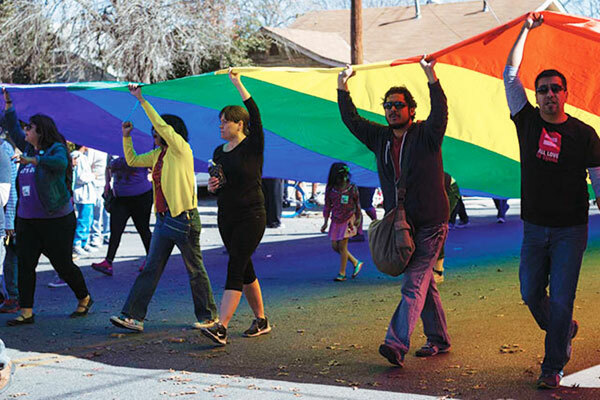 The leaders of PFLAG San Antonio and Fiesta Youth are extending an invitation to other LGBTQ groups to join a unified effort to march together at the Martin Luther King, Jr. March on January 21. San Antonio hosts the largest MLK march in the nation with approximately 300,000 participants expected to attend. 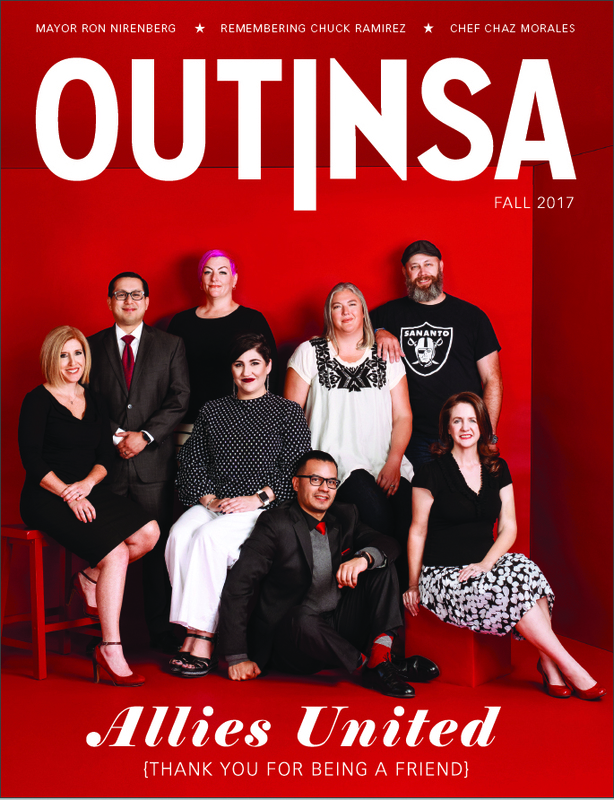 In addition to PFLAG and Fiesta Youth, the other groups who have so far committed to participate are the San Antonio Gender Association, the San Antonio LGBT Chamber of Commerce, the Live Oak Singers, and MCC San Antonio. All organizations and individuals are welcome to join. 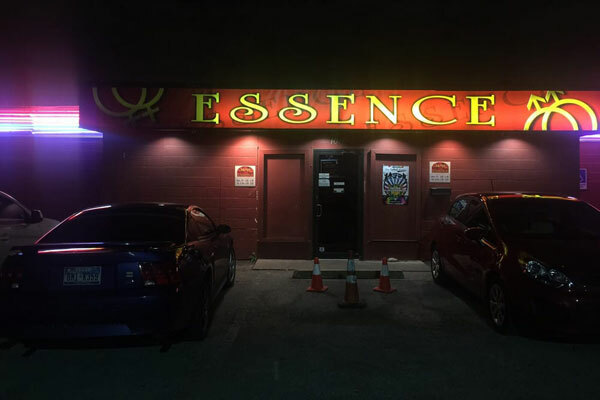 Organizers are asking LGBTQ groups to meet at the Joe Freeman Coliseum, 3201 E. Houston Street at 9:00 a.m. where they will board the free shuttle buses to the march. The groups will then assemble at the Martin Luther King Jr. Academy, located at 3501 Martin Luther King Drive, then proceed to the line-up. Latecomers should look for the rainbow flags and banners. The march, begins at 10 a.m. at Martin Luther King, Jr. Academy, travels 2.75 miles up Martin Luther King Drive, and ends at Pittman Sullivan Park. The pick-up location for return bus service will be at Pittman Sullivan Park, 1101 Iowa St. Buses will return between noon and 3 p.m. For more information about bus service on Martin Luther King Jr. Day, call (210) 362-2020 or visit VIAinfo.net. LGBTQ groups which would like to add their organizations to the list of participants should contact Darrell Garcia Parsons of Fiesta Youth ([email protected]) or Chad Ruemann of PFLAG ([email protected]).